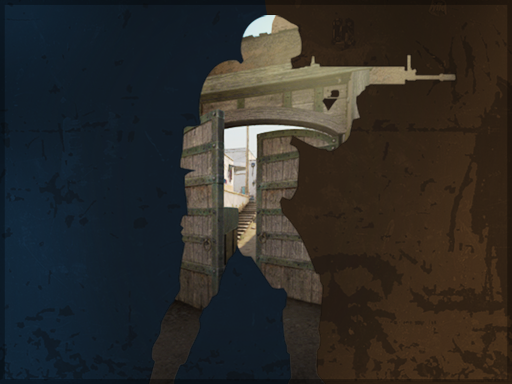 Today we’re updating the Active Duty map pool; Cobblestone is out and CS:GO’s most iconic map, Dust II, is back in! The revised Active Duty pool will be featured at the FACEIT Major in London later this year. And don’t worry – if you were hoping to queue for Cobblestone, it’s still available in each game mode. We’re also adding a shortened version of Nuke to the Wingman map pool. This version of Nuke features some experimental changes to the B bomb site, so queue for a match if you’d like to get a sneak peek. The casual map groups have been adjusted based on map playtime. Cobblestone has been moved into the ‘Delta’ Map group. Shipped and Austria have been moved into the ‘Sigma’ Map group. Oh, and we stomped a nasty server bug. Have a good weekend everyone!